These contain additives which enable the screed to dry quicker so that floor coverings can be laid sooner. 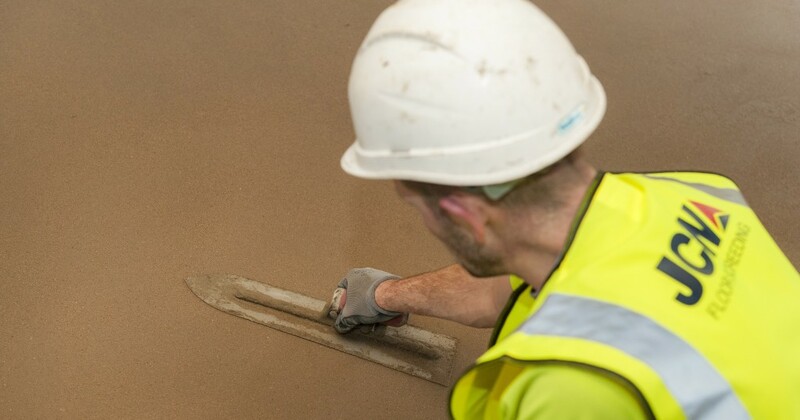 Quick Drying Sand and Cement Floor Screed contains additives which enable the screed to dry quicker and therefore enable floor covering to be laid sooner. 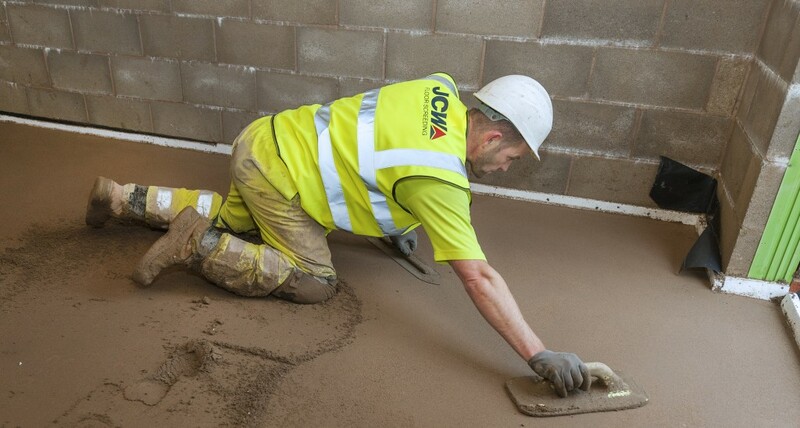 Please use the form underneath to enquire about our fast drying floor screed.